Welcome to MuslimTravelGirl an award winning blog, the first and largest Western Muslim friendly travel site. We help Muslims find Halal Travel Destinations, provide advice on DIY Umrah and expert travel tips. This page will give you a little bit more information about the site, about me, and what you will find here if you become a regular MTG reader (I really hope you do!). This website will help you explore the world in style without breaking the bank. MuslimTravelGirl started back in 2013 when I noticed a lack of information available to help Western Muslims travel the world. It all started when I was looking to upgrade my Economy ticket to Business Class. I wanted to fly in complete luxury with the comfort of a flat-bed (sound familiar? ), but I couldn’t afford the prices advertised. That’s when I discovered loyalty programs and how I could use them to travel around the world, flying Business Class, for a fraction of the costs quoted in brochures. I was hooked! Everyone started asking me for help with their bookings, so I knew I had to share this knowledge. A friend recommended starting a blog and MuslimTravelGirl was born. 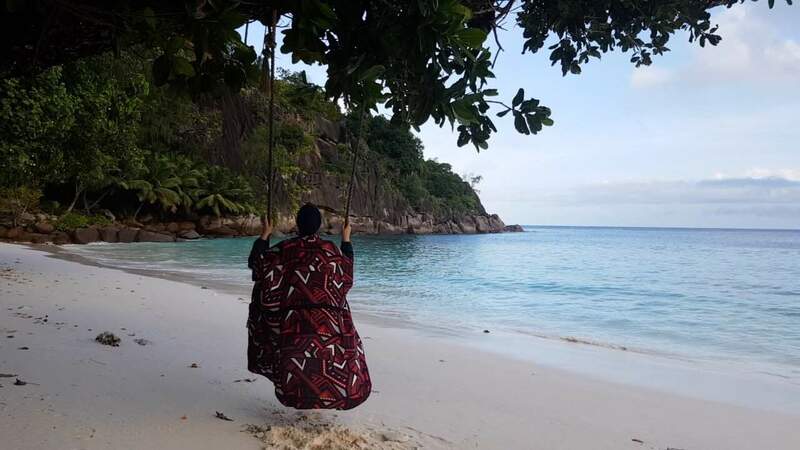 It started as blog teaching Muslims how to take advantage of loyalty programmes in the travel industry and slowly transformed into an online hub for Muslim friendly travel. 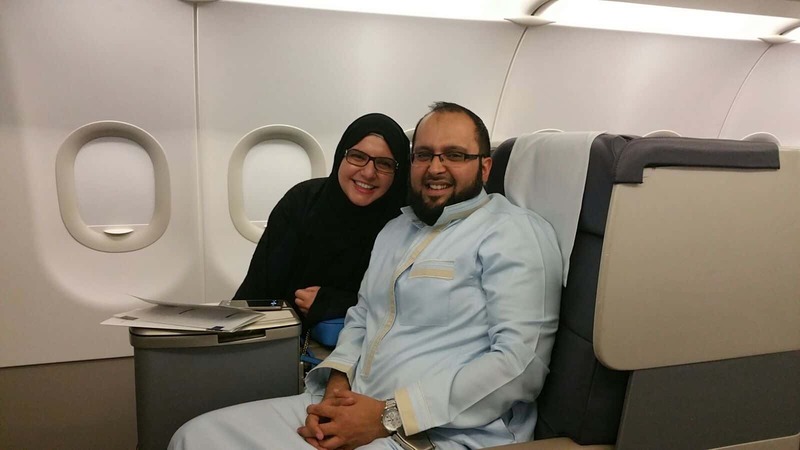 When we wanted to perform Umrah as a young couple, we couldn’t afford the high price tag on a luxury organised Umrah. I knew that I could apply all the knowledge and hours of research I’d spent on discounted travelling to create the perfect Umrah for less. And I did it! I performed Umrah for under £300. To help others do the same, I wrote a book about it, which in turn helped hundreds of people perform their own amazing Umrah for less. Only six months later I used the same technique to plan an even more elaborate Umrah during the last 10 nights of Ramadan. The price tag for an organised trip of this scale was £20,000. We flew business class all the way and stayed in a five-star hotel next to the Kabah, but thanks to my money-saving techniques, we spent just £2,000. My story was even featured in Business Traveller Middle East magazine, the leading magazine for the frequent traveller. On our way to Umrah in business class, Alhumdulillah! MuslimTravelGirl is here to help you travel the world in style and comfort, at a fraction of the usual cost. I have spent thousands of hours learning, reading and testing every travel hack possible so my readers can get full advantage of the offers available without having to do the work. I keep up with every single offer, promotion, and news related to the hotel and travel industry as well as the rapidly developing halal travel market. I have been featured by leading media outlets such as BBC, Islam Channel, Business Traveller Middle East, Thomson Reuters and others. I also write for various international media outlets and magazines on Halal travel such as My Salaam, TripZilla Magazine Asia, ZilzarLife Malaysia, Ilma Magazine, Sisters Magazine in the UK and more. I am a regular speaker at International conferences covering topics on Muslim travel and how businesses can market to Muslim millennial travellers (you!). My passion is to help this young industry blossom into a great opportunity for more Muslims like ourselves to travel and explore the world and be confident in their Muslim identity. MuslimTravelGirl is a proud member of the BoardingArea family, the largest site of loyalty programs in the world with over 7 million monthly views. 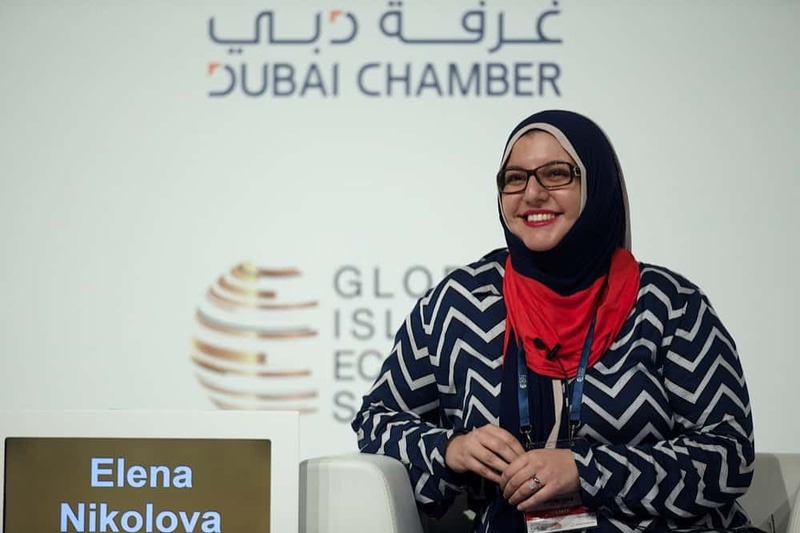 If you are looking for any advice to do with practically travelling the world as a Muslim and having a lot of fun and adventures at the same time then Elena is the one to ask. Not only did I save money I also travelled in style and was able to take advantage of some amazing offers which meant that I had more spending money. Who Is Muslim Travel Girl? My name is Elena aka the Muslim Travel Girl, I am the editor of the website and also responsible for everything wonderful you see here. I am the first woman to become a Chartered Islamic Marketer (CIMA) in the UK and have over ten years of marketing and branding experience. I also hold an MSc in Islamic Finance from Aston University in Birmingham. As a person with a multicultural background, I consider myself a citizen of the world. I was born in Bulgaria, raised in Greece and settled in the UK, I became Muslim 7 years ago. Coming from such a diverse culture when I became Muslim I realised that not many Muslims travel. Non-Muslims and Muslims all over the world have so many misconceptions about each other. I am on a quest to improve mutual understanding by helping Muslims travel the world. What do you write about on MuslimTravelGirl? Our start here page gives you everything you need to know and how to start. If you need help with anything else use our search button below and type the keyword.